There’s a certain cachet to sedans with all-wheel drive. Though largely shunned by folks in states in which snow is not a real threat to commuting ease, AWD vehicles in general have caught on with the buying public, accounting for as much as 80 percent of the sales of certain crossover-SUV models in cities such as Chicago and New York. We probably have Audi to blame for what interest there is in AWD sedans. The brand’s quattro (yes, the q is lower case) AWD system became available in the early Eighties, promising both foul-weather prowess and improved all-around handling. 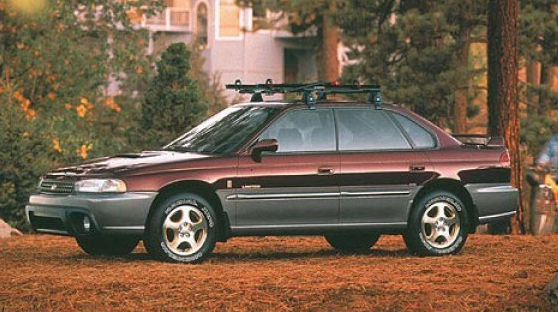 The short-lived Subaru Legacy SUS (Sport Utility Sedan) blurred the line between crossover and sedan. A 1999 example is shown. Yet, though Audi did well selling AWD sedans (and coupes and wagons too), other automakers, especially non-luxury makes, had less success with the technology. 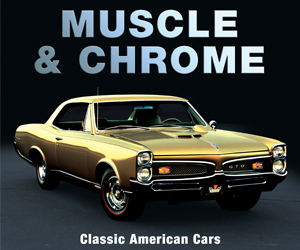 You may remember the AWD Ford Tempo, a car popular with mail carriers in colder climates, or the performance-oriented Pontiac 6000 STE, which featured a full-time AWD system with a locked 60/40 front-rear torque bias. Probably you don’t. Later, the Dodge Avenger R/T sedan would boast AWD, as would the short-lived last generation of the Chrysler 200. It seems that, among makers of affordable AWD midsize sedans, only Subaru has had real, lasting success. Of course, Subaru leaves buyers with little option when it comes to AWD, as all but one of its models (the sporty rear-drive BRZ coupe) come standard with the brand’s Symmetrical AWD system. Not surprisingly, AWD has its detractors—and for generally sound reasons. 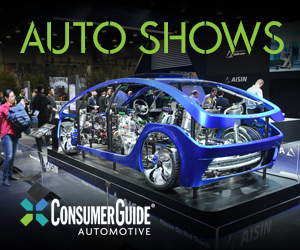 The systems almost always add weight (usually around 150 pounds), cost, and complexity to a vehicle, and they usually have a negative impact on fuel economy, and possibly long-term reliability. But, if you’ve ever endured a Midwestern winter and been forced to commute through six inches of the white stuff, the value of AWD is very real. As for fuel economy, the impact is generally 1-2 mpg, which works out to about five percent on the vehicles we’ll discuss below. For the average American driver, that works out to somewhere around $100 a year in additional fuel costs. As for the cost of the AWD system itself, the price is generally around $2000 on a vehicle that offers it as an option. While that is a significant amount of money, much of that price is recovered when the vehicle is resold. 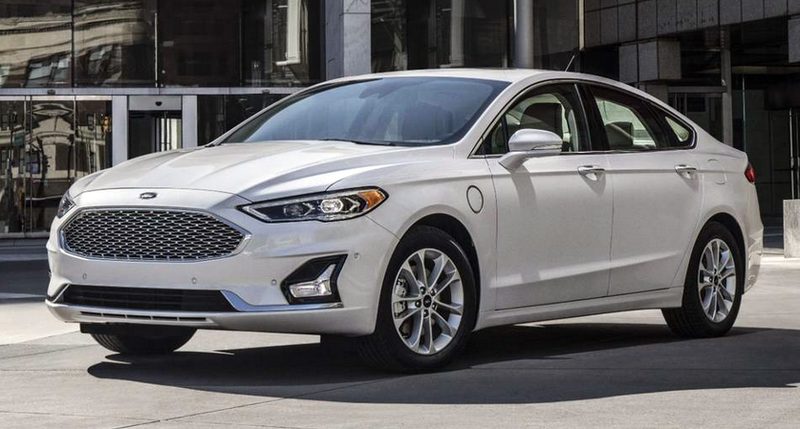 A 2015 Ford Fusion Titanium with 30,000 miles on the odometer is worth up to $15,900 in standard front-wheel drive form, and up to $17,000 with AWD. These numbers come from Kelley Blue Book and are for private-party sales. As inhabitants of the Snow Belt, the editors of Consumer Guide Automotive enthusiastically embrace the virtues of AWD, but we appreciate why those in milder climates might not see the value. If you’re not dealing with snow, there isn’t much need for the added traction—unless mud, sand, or wet leaves are a part of your regular travels. For those of you considering AWD, we present here the last four non-luxury midsize sedans still available with AWD. If you’ve spent time with these (or any other AWD vehicles) and have a strong opinion on the subject, please share it with us below. 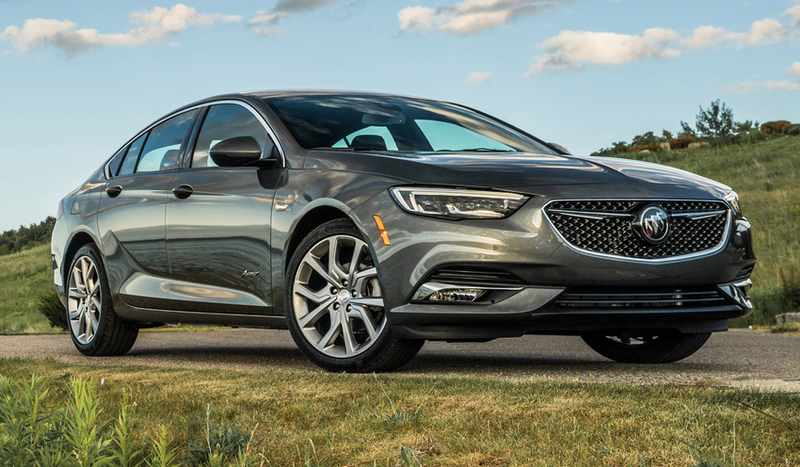 Redesigned for 2018, the Buick Regal is now available in Sportback hatchback-sedan form, and TourX crossover-wagon guise. A sporty GS version of the Sportback replaces the standard 250-horsepower 2.0-liter 4-cylinder engine with a 310-horse V6. The GS comes only with AWD and is EPA rated at 19/27/22. Only two of the Fusion’s “regular” trim levels are available with AWD: the lower midlevel SE, and topline Titanium. The base S and higher midlevel SEL can only be had in front-wheel-drive configuration. On SE models, the move to AWD includes stepping up from the standard 1.5-liter turbocharged engine to a more potent 2.0-liter turbo mill. Moving to AWD on Titanium models costs just $2000, in part because the 2.0 engine is standard on that trim level. Also available is the performance-oriented Fusion Sport, which comes standard with a potent 2.7-liter turbocharged V6 and AWD. 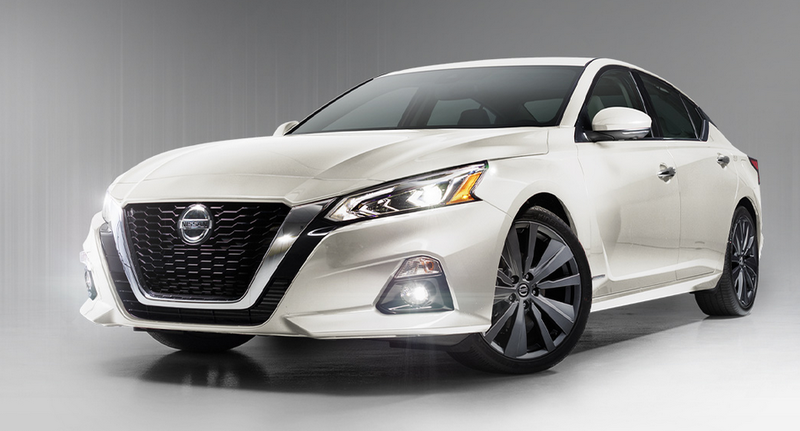 As part of its redesign for the 2019 model year, the Nissan Altima is available with all-wheel drive for the first time. Nissan has made AWD available on all five Altima trim levels, but only with the standard 182-horsepower 2.5-liter four. The available VC-Turbo 2.0-liter engine boasts 248 horsepower, but can only be had with front-wheel drive. 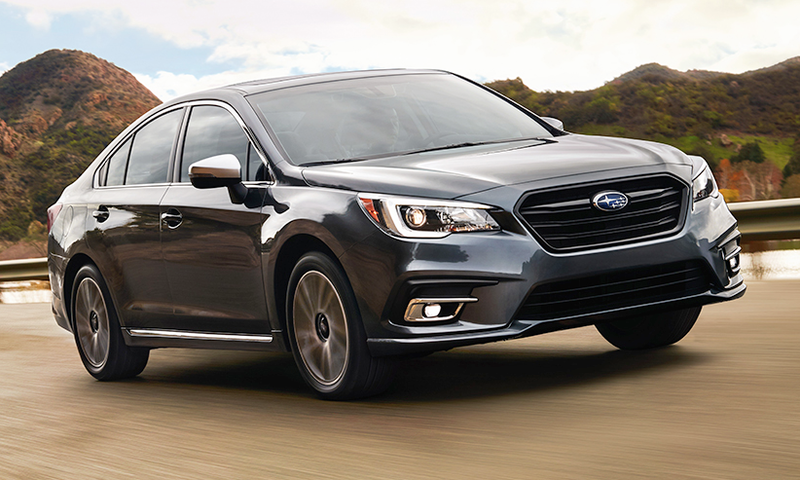 Subaru’s oft-overlooked Legacy boasts the most-affordable AWD sedan access point, coming in comfortably under $24,000. 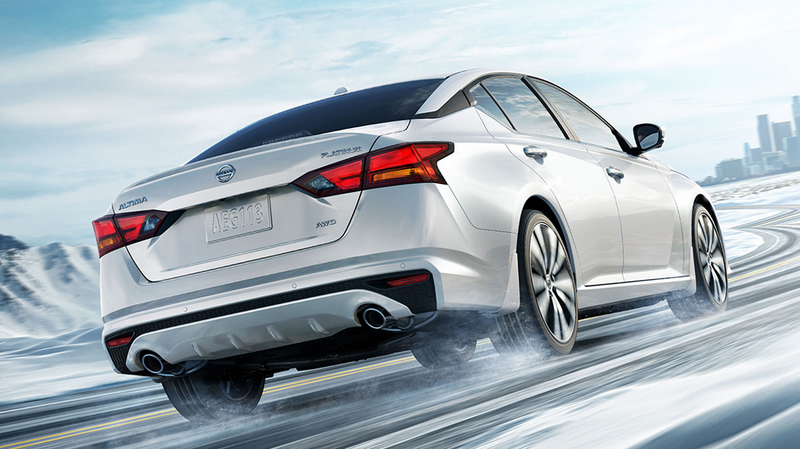 Unlike the other sedans on this list, the Legacy can only be had with AWD. A potent 3.6-liter six available only on the topline 3.6R Limited trim level, brings fuel economy down to a sobering 20/28/23. Written by: Tom Appel on October 15, 2018.on February 1, 2019.